During the holidays, messes happen. They happen all over the house, from visitors, kids, and even pets. 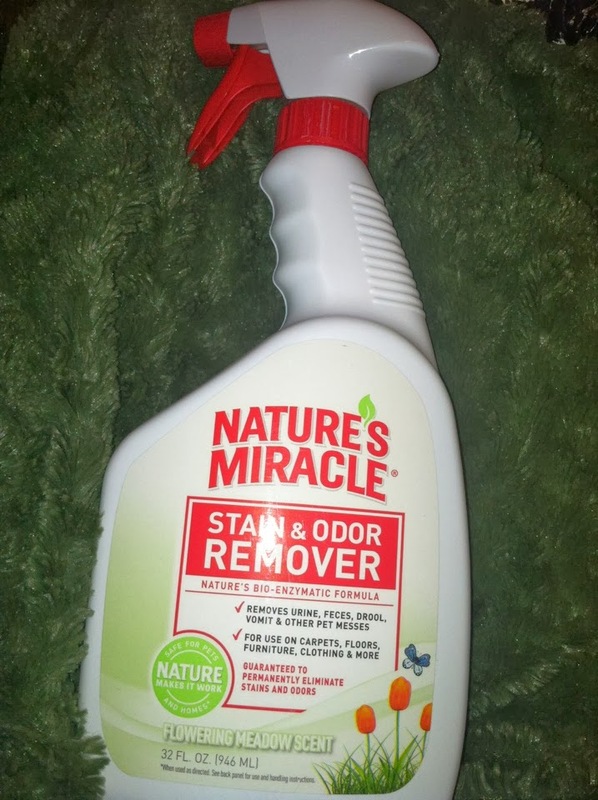 We received Nature's Miracle to review and have been using it on our holiday messes. We love that Nature's Miracle is pet and kid friendly! That is a must in our house with 3 kids, 2 dogs, 2 cats, and a crab! The spray nozzle makes cleaning up small messes so much easier! The spray not only cleaned areas in our house, but also removed odors that we tried it on (including a strong dog smell). 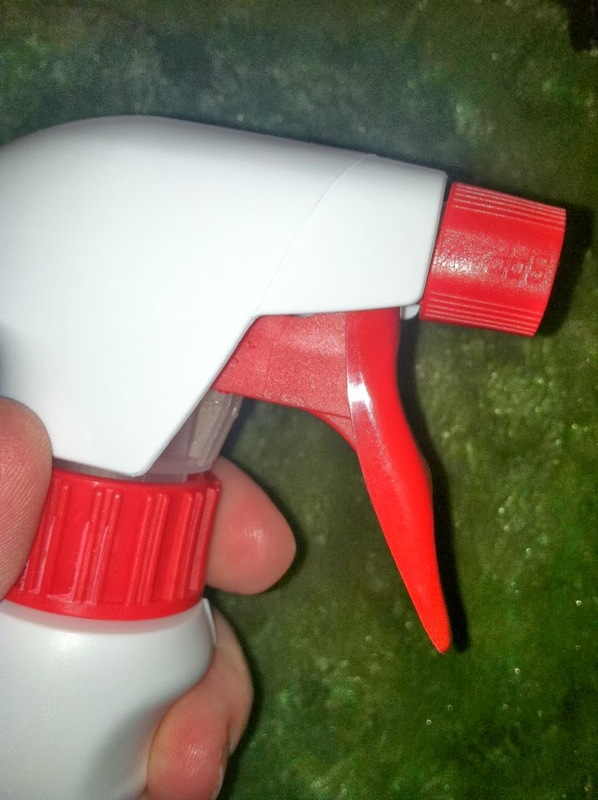 We will be using throughout the holidays for all of our cleaning needs! Thank you for sharing this review. It's truly necessary item for me. The kids is very cute but... sigh. If you have free time and wanna play some games, please visit happy wheels unblocked | car parking games | car games | game online | starcraft web | starcraft online | starcraft html5 | starcraft so some interesting games :) Thank you!